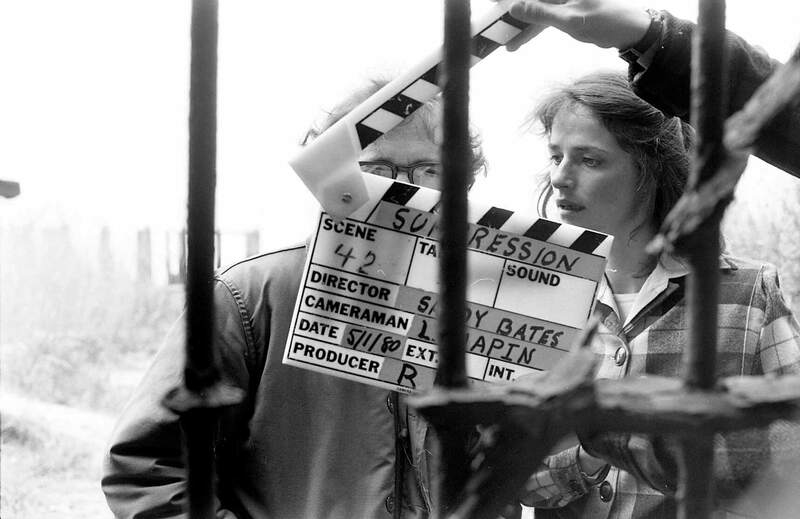 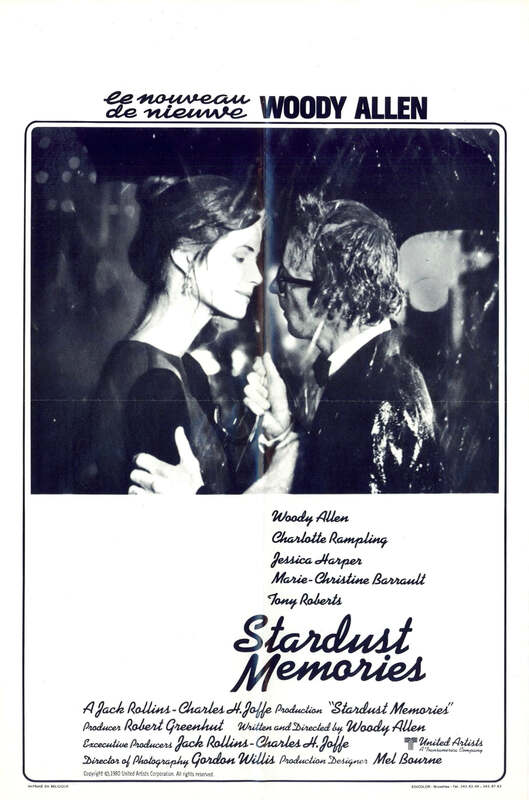 STARDUST MEMORIES is a 1980 American comedy-drama film written and directed by Woody Allen and starring himself, Charlotte Rampling, Jessica Harper, Marie-Christine Barrault and Sharon Stone in her film debut. 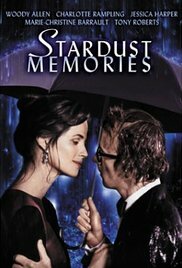 The film is about a filmmaker who recalls his life and his loves - the inspirations for his films - while attending a retrospective of his work. 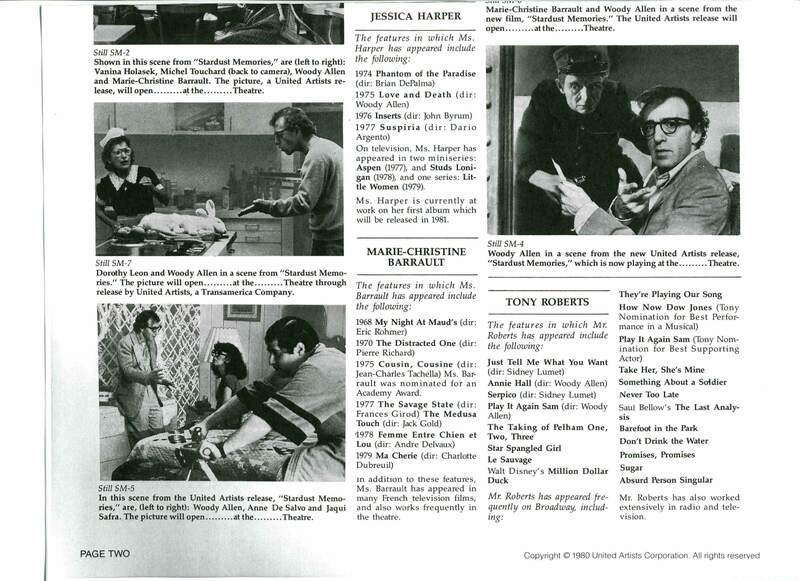 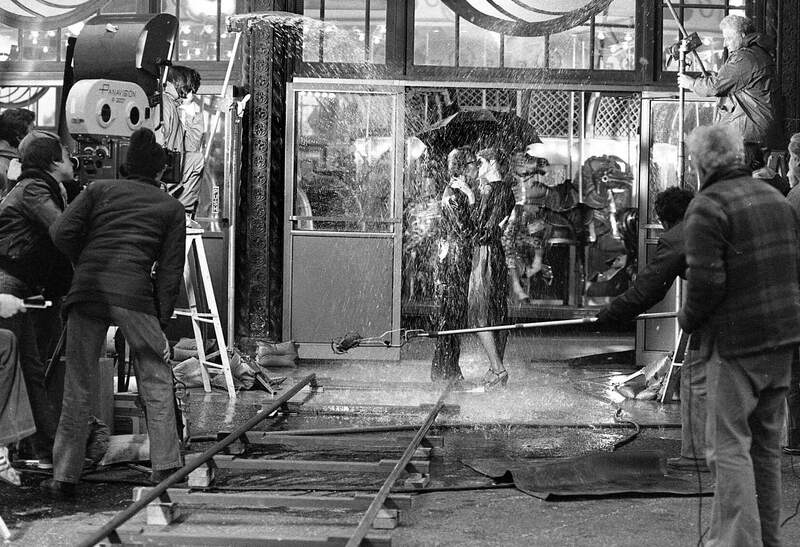 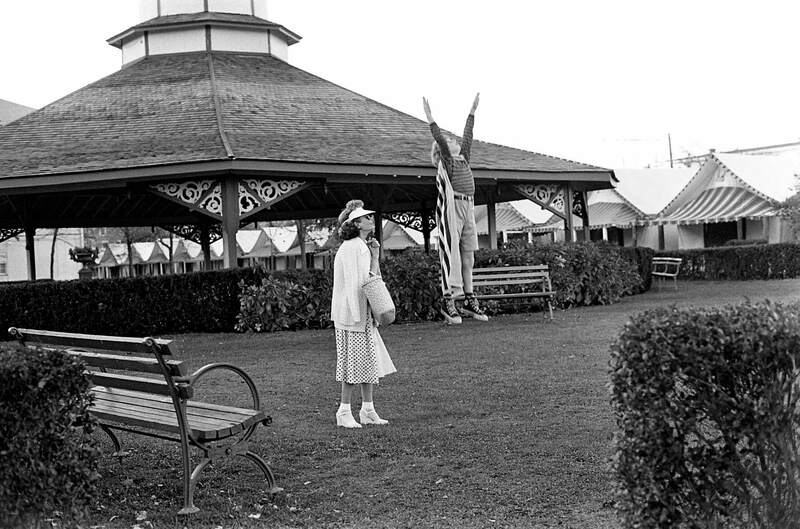 The film is shot in black and white and is reminiscent of Federico Fellini's 8½ (1963), which it parodies.